Untitled-1, originally uploaded by silverglyph. 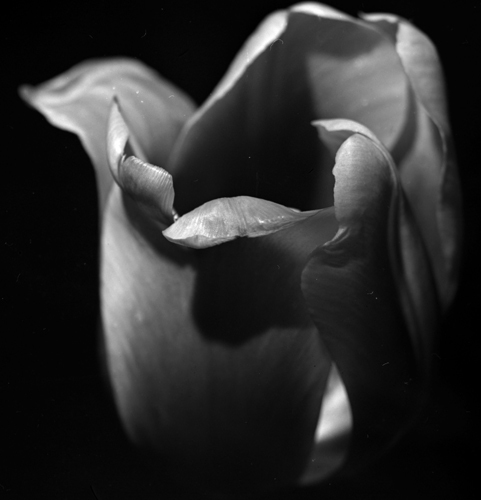 When I look at this image, I think about how tulips close when surrounded by darkness. A little light prompts them to open up again. It makes me think about how jaded we can become, and how the act of creation can creak open the door to one’s soul, so that light might have a chance to dance again.